New Zealand’s southern marine and beach areas can expect strong currents and unpredictable water flows from wave surges following the earthquake. Coastal Otago residents are being urged to watch out for wave surges from a tsunami generated by an 8.3 magnitude earthquake near Chile today. 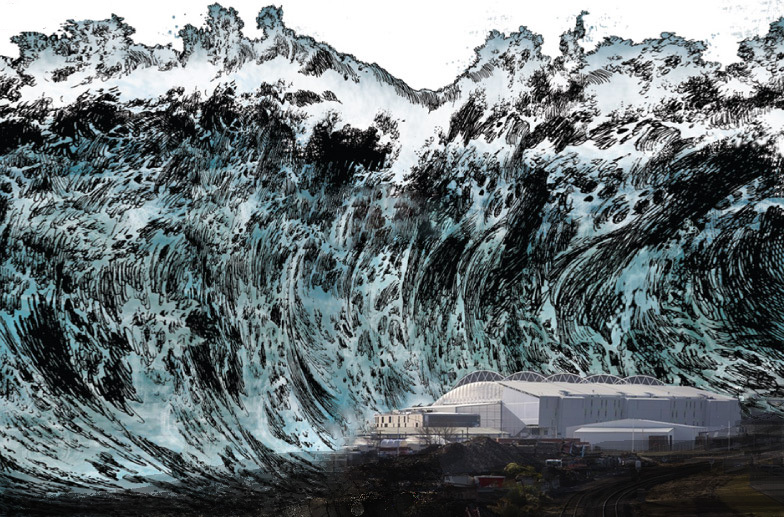 What most people don’t realise is that Dunedin probably wouldn’t be able to attract an international tsunami of this size if we didn’t have the FB Stadium. So well done to Mr Davies and all those at the DVML/DVL for all your hard work. It looks like the tide is finally turning. . .